We supply and replace mirrors using only the best quality glass. 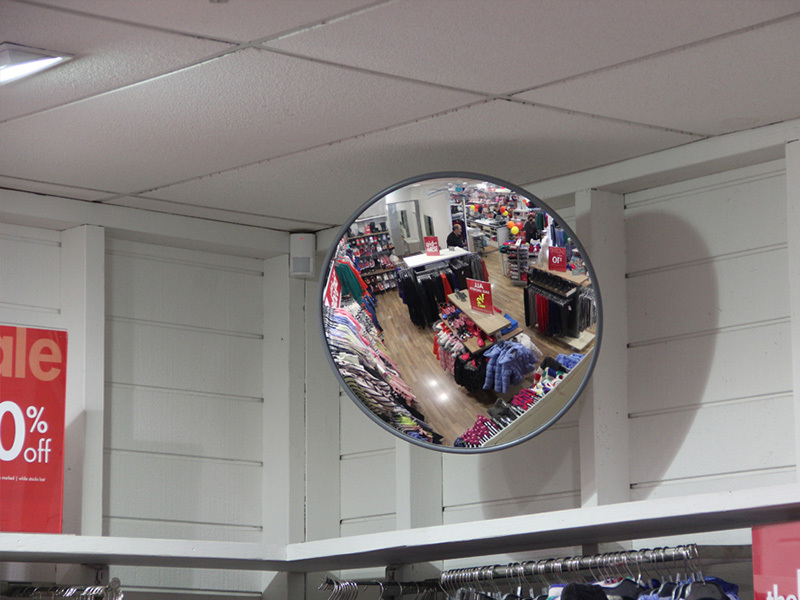 We process the mirrors in-house, meaning exceptionally quick turn around of a job. As a part of our service, we will attend your site, domestic or commercial, and measure your installation so we know we're going to get it right first time. 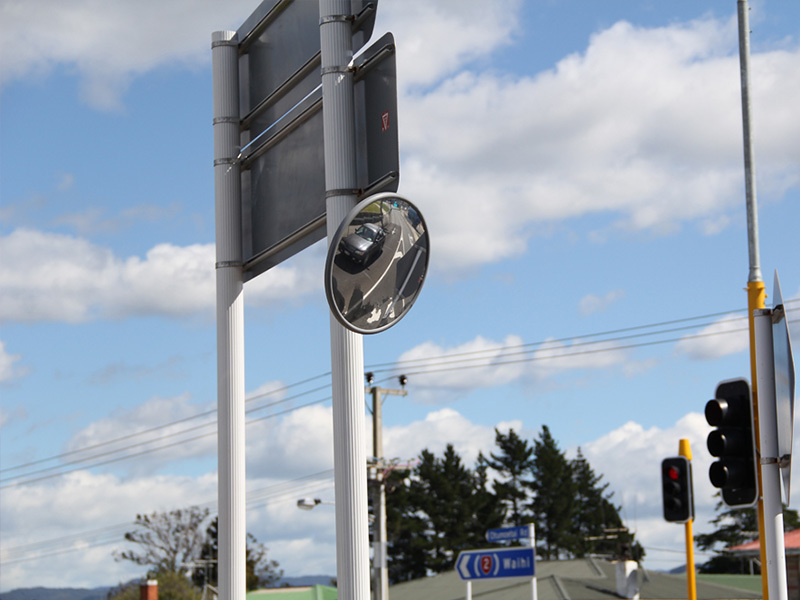 We also offer the ability to pick up mirrors if our installation services are not required. We also provide bevelling for our mirrors, flat polishing and bespoke made to order products so you get exactly the look you desire for your bedroom, bathroom, hallway or elsewhere. 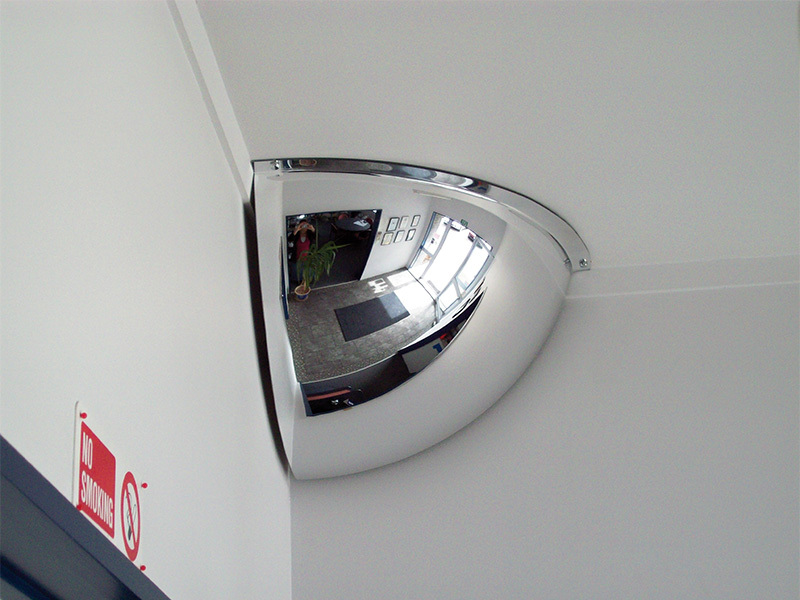 For commercial and residential mirrors try Allied Glass first. Allied Glass are experts in all types of mirrors including bathroom mirrors.